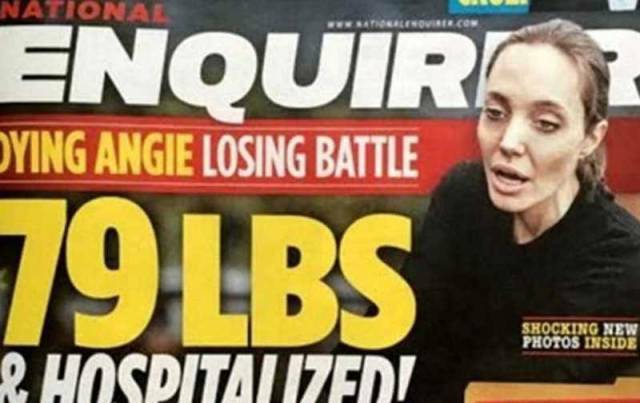 The National Enquirer has let out some very alarming "rumors" about Angelina Jolie's health. It is easy to see from the pictures that something's not right about her, especially after her crazy loss weight. She now weights about 36 kg (79 lbs) and she looks all skinny and sickly. 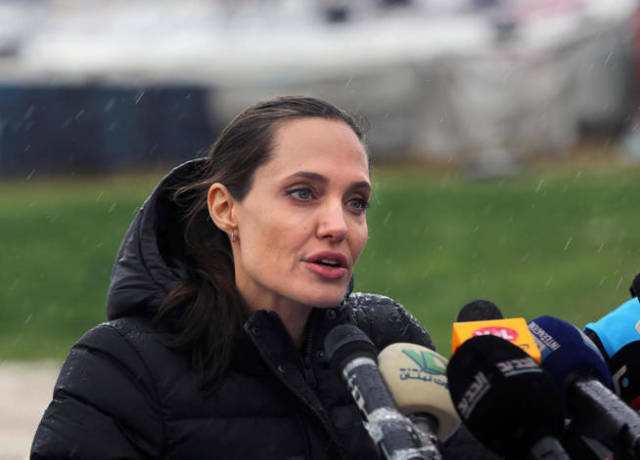 The Enquirer alleges that all of it is due to a combination of cancer, anorexia and paranoia that Jolie has been suffering from. There are also anonymous sources, close to her husband Brad Pitt, that say that he threatened to divorce her if she continued to refuse to eat and to go see somebody about her health problems. It is also true that the star had no respite between the surgeries. She had the first one in 2013 when she was diagnosed with BRCA1 gene, which gave her an 87% chance of developing breast cancer. In 2015 she underwent another surgery to remove her ovaries, to prevent ovarian cancer. She has clearly been through a lot lately, I hope that she'll sort it out and will do anything she can to improve her health for the sake of her 6 children. 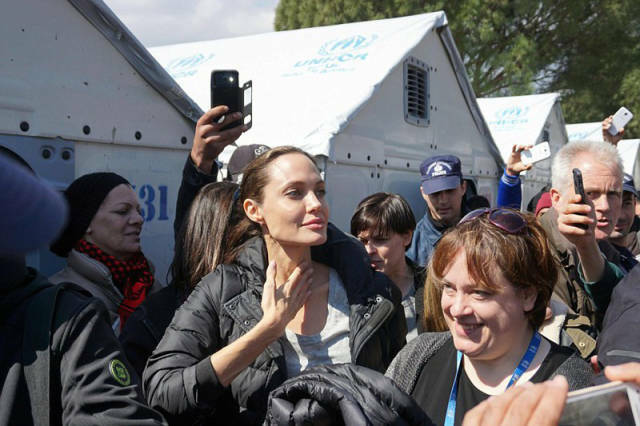 0 responses to "Is Angelina Jolie About To Die? (19 pics)"